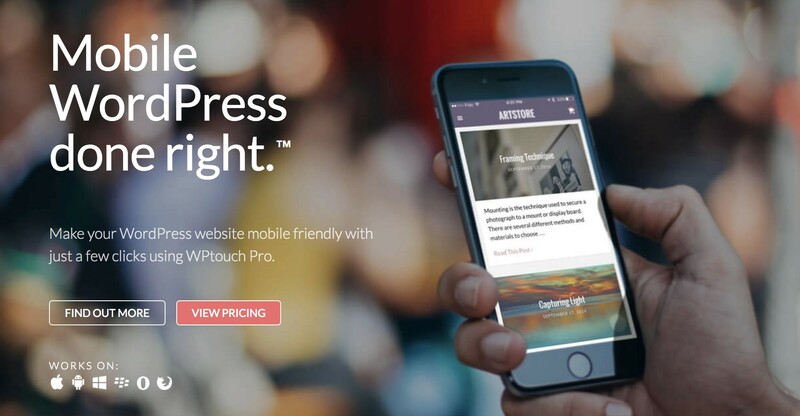 With just a few clicks, WPtouch will automatically create and configure a dedicated, responsive version of your your WordPress website. Created originally by Duane Storey and Dale Mugford, WPtouch quickly became a staple of the WordPress community and was voted the #1 plugin for all of WordPress at WordCamp San Francisco in 2009. The success of the free, open-source version of WPtouch eventually led to the development of a professional, paid version called WPtouch Pro. Together, WPtouch and WPtouch have been downloaded over 11 million times, and have been used by many large brands such as Disney and CNN. In 2016, WPtouch and WPtouch Pro were acquired by SureSwift Capital Inc.
Elevate is a brand new search engine and performance optimization plugin for WordPress. It was designed and built from scratch with the primary goal to make SEO more accessible to people who don’t have a large SEO background. It handles everything from Google XML sitemap submission, to ensuring Open Graph and structured data tags are properly inserted for your website. 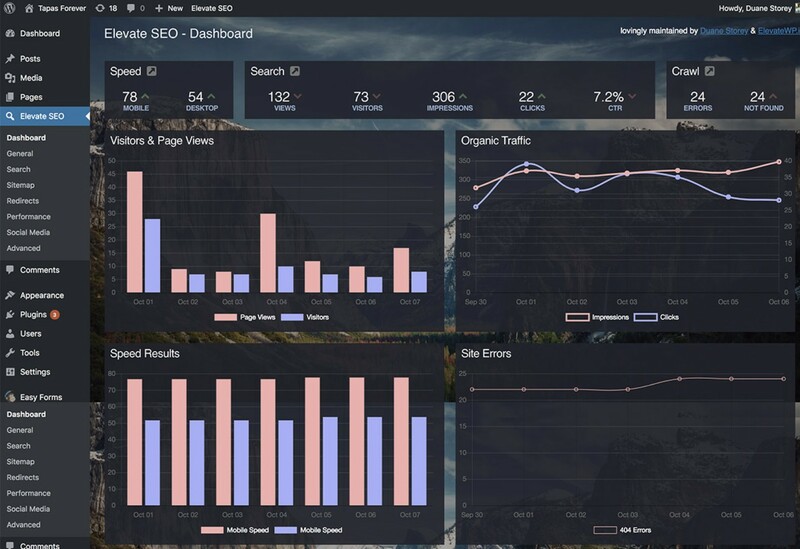 It can easily act as a replacement for popular SEO plugins such as Yoast SEO, but also contains several important enhancements in the area of performance optimization and reporting. WordTwit is a full-featured social-media plugin that integrates with Twitter, pushing published new content directly to your Twitter feeds. Wordtwit was previously voted the #3 plugin for all of WordPress in 2009, and eventually split into two versions, a free version and a professional one, WordTwit Pro. WordTwit and WordTwit Pro were co-created by Duane Storey and Dale Mugford via work done at BraveNewCode.com. 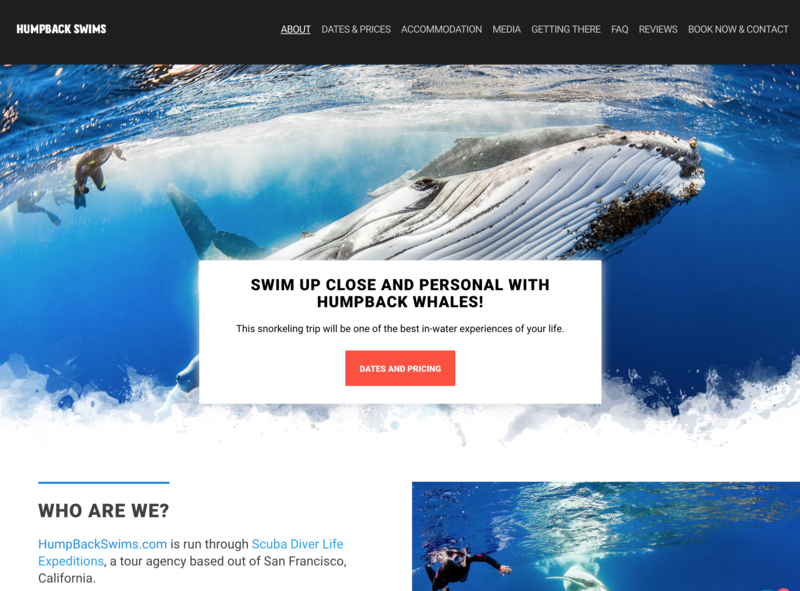 We helped internationally renowned photographer Nadia Aly revamp her tourism website, HumpbackSwims.com. When not travelling the world, Nadia leads Humpback whale tour groups in the country of Tonga; her website, humpbackswims.com, is the premiere portal in Tonga for booking groups of tours to swim with humpback whales. We helped do a complete site overhaul, restyling the majority of pages and implementing a new design that included large hero images on each page. We also created a custom booking engine within WordPress that simplifies the management of bookings and how many spaces are left in each tour group. The engine also ties into an external booking site where customers can book immediately online, which should hopefully minimize the workflow on the site going forward. The Happy Gut is an online health-based group dedicated to exciting new area of research regarding the gut microbiota. They have a Facebook following of nearly 4,000 people across various countries, and typically send out a weekly newsletter to their subscribers. We helped them come up with some new branding and provided the assets they could use on various social media channels. The website boasts MailChimp integration, social media sharing opportunities, a responsive mobile site, SSL secure certificate (all sites should have this now since Google recommends it), and a new articles area where they can post about recent research. We also provide premium hosting to The Happy Gut website. Driven Audio was a Canadian-based car-audio store that sold and installed car audio and marine audio equipment. We helped develop the original version of their website to coincide with their new store opening in Abbotsford, BC. Their website included Flickr & YouTube functionality, an area to highlight recent car-audio installations, integrated Google maps functionality, a responsive mobile site, and more. We also provided consulting services to Driven Audio related to the recent sale of the company to new owners.